In 1946 The UNESCO World heritage Sites were formed. In order to promote teamwork among nations, the United Nations established the United Nations Educational, Scientific and Cultural Organizations. UNESCO is very active to create the best conditions through its working commitment to create dialogue among people and cultures. This is the basic fundamental principle of sharing the common positive values among everyone. The projects sponsored by UNESCO are various. One of main goals is the preservation and maintenance of a list of world heritage sites. This helps to make everyone aware of their importance for current and future generations. Considering the small size of the island, it is incredible that Malta has such a remarkable list. It shows how important the island has been for many past generations that have settled here in the center of the Mediterranean Sea. 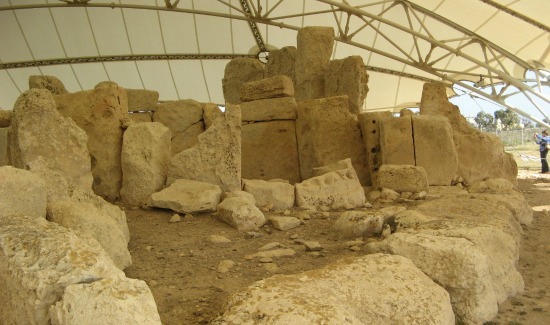 This has led to the development of the Maltese Prehistory which became part of the Maltese Cultural heritage. Some of the sites are of great historical importance as they are older than some world famous structures. This request was forwarded during 1998. 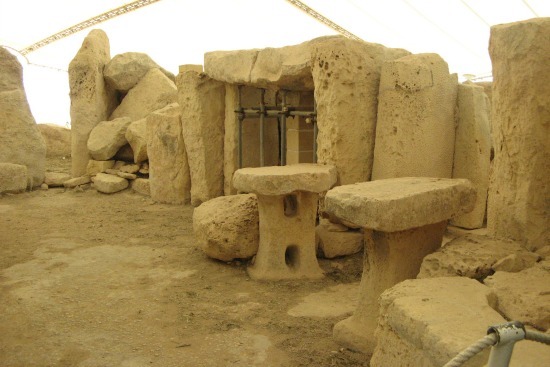 Six of these sites are in Malta and one in Gozo. Many of these sites are included in numerous tours as well as the Hop-on Hop-off routes. Do take the opportunity to go and visit them. The list of World heritage Sites incorporates 962 properties from all over the world pertaining to the culture and natural heritage of all continents. They are considered to have outstanding universal values for everyone to treasure. The UNESCO World heritage Sites brings together people and their values to show us once more that man is one human race.